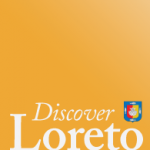 Home » Why not get married in beautiful Loreto Bay? Why not get married in beautiful Loreto Bay? If you’re about to get married or know someone that is planning their special day, you may want to think about Loreto Bay. Surely that will be a day to remember! 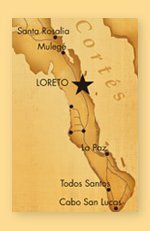 Full Service Wedding and Special Event Planning, as a destination location to Loreto Bay, Mexico. Owner and primary planner, Juliana Warner-Edwards, is certified with the Association of Bridal Consultants and specializes in custom weddings, charitable galas and corporate events.